Every adventure has a beginning. Starring Hailee Steinfeld and John Cena. Directed by Travis Knight. #BumblebeeMovie hits theaters this Christmas. 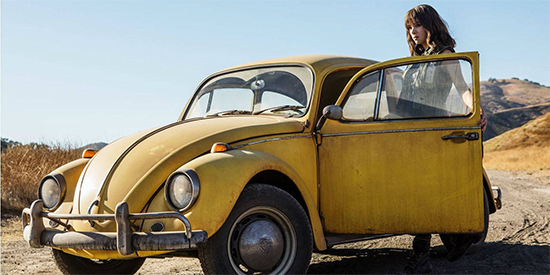 Watch the official teaser trailer for Bumblebee.